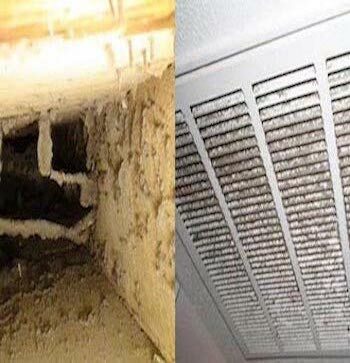 Your air vents and duct work have probably been ignored for years and it's time to make sure your air is clean. Contaminated air can be invisible and sometimes it's right in front of our eyes and we don't notice it. Air Vent Medics will conduct both a visual inspection with your vents in addition to an air quality test as well. Untreated, your contaminated air can cause respiratory discomfort and illness. If you are short of breath, have a hard time sleeping, have allergies, feel like your always sick or weak, it could be because your air is contaminated. 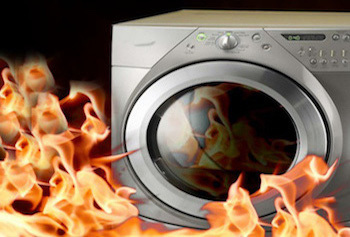 Over 11,000 Dryer Fires Are Reported Every Year Because Of Dirty Vents. A simple thing like having your dryer vents cleaned annually can prevent dryer fires in your home or business. Seems silly not to keep your home safe and the air you breathe clean. DON'T LET YOUR DRYER START A FIRE !